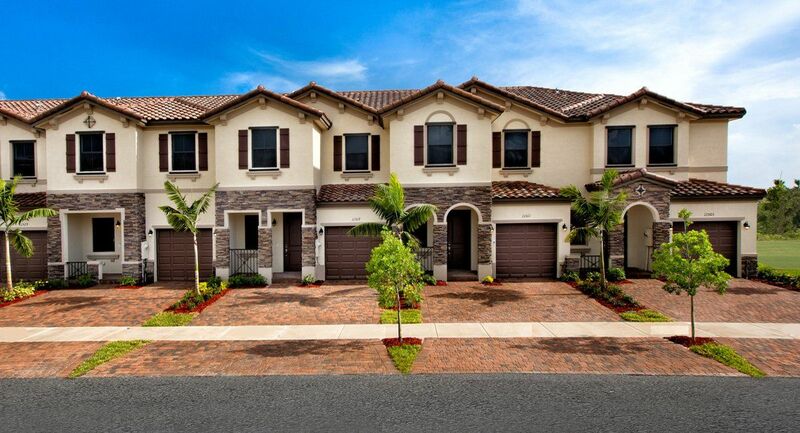 Lennar’s newest master-planned community in Miami-Dade is Artesa with a collection of Spanish-inspired villas, townhomes, and estate homes. The community offers residents an array of coveted amenities including expansive clubhouse, state-of-the-art fitness center, and much more. The collection of townhomes at Artesa is comprised of four different floorplans with up to 1,879 A/C square feet of living space, from the low $200’s. With an ideal location, close to great schools, sophisticated dining, and exciting shopping, Artesa is the best of effortless townhome living.